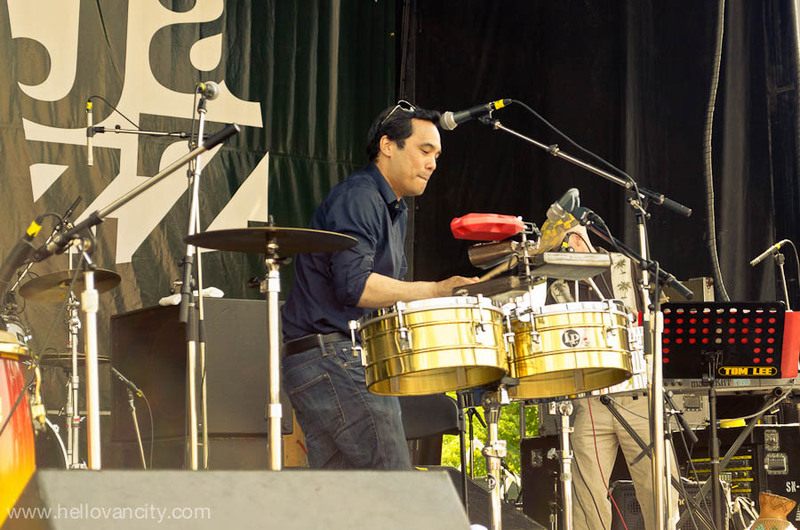 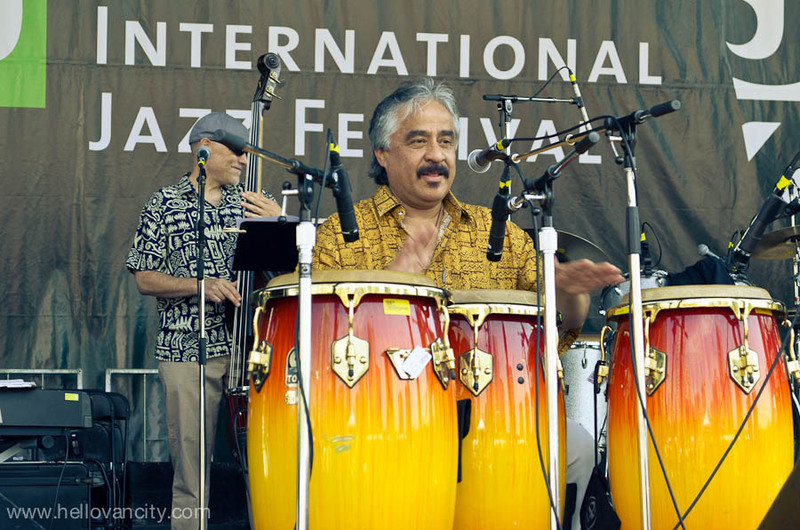 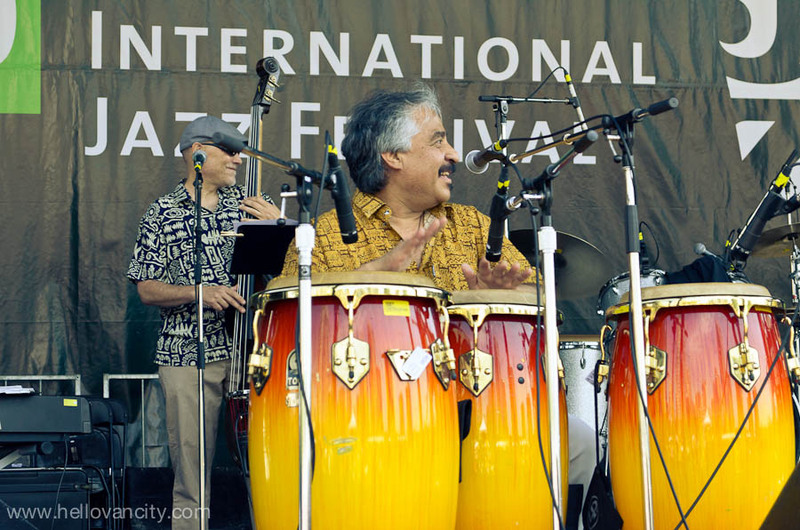 Rumba Calzada (Raphael Geronimo (Timbales, Vox), Nick Apivor (Vibes, Percussions), Allan Johnston (Bass, Vox), Lou Mastroianni (Keyboards)) is a festival favourite. 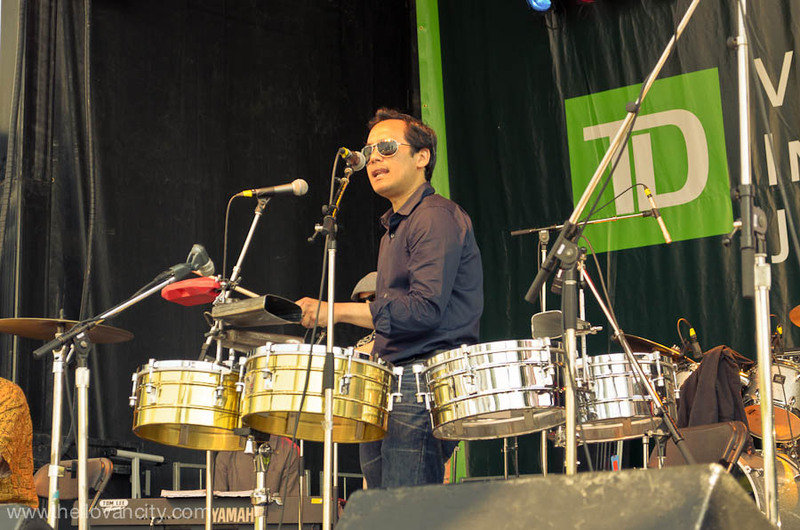 Vancouver’s Rumba Calzada blends an eclectic, powerful mix of salsa, jazz, and Afro-Cuban rhythms to create a soulful mesmerizing Caribbean musical fusion. 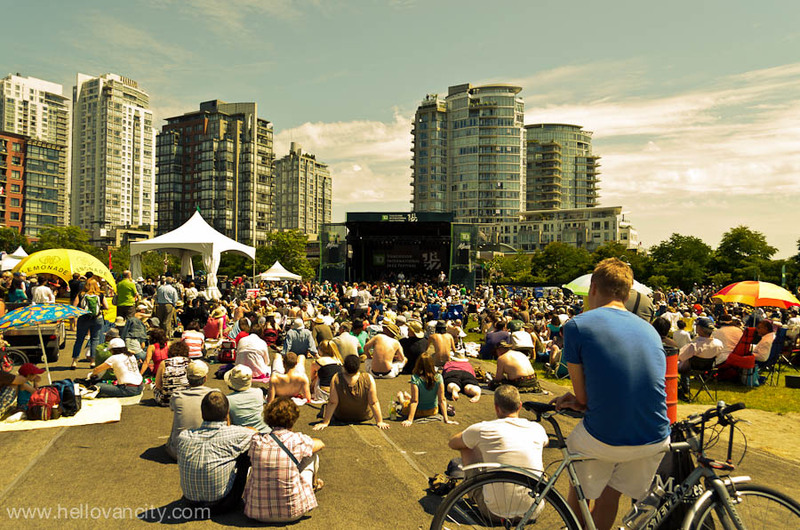 TD Vancouver International Jazz Festival – Vancouver’s signature festival and British Columbia’s biggest music showcase will animate the city for ten days June 24 – July 3, 2011. 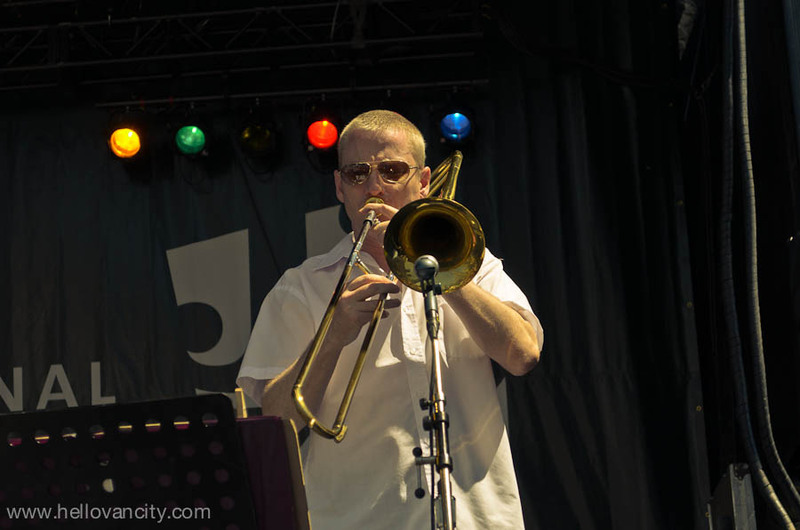 From noon to the wee small hours, a rich tapestry of jazz, blues, funk, Latin, fusion, electronica and world music will fill the air at venues big and small, indoor and outdoor across the city. 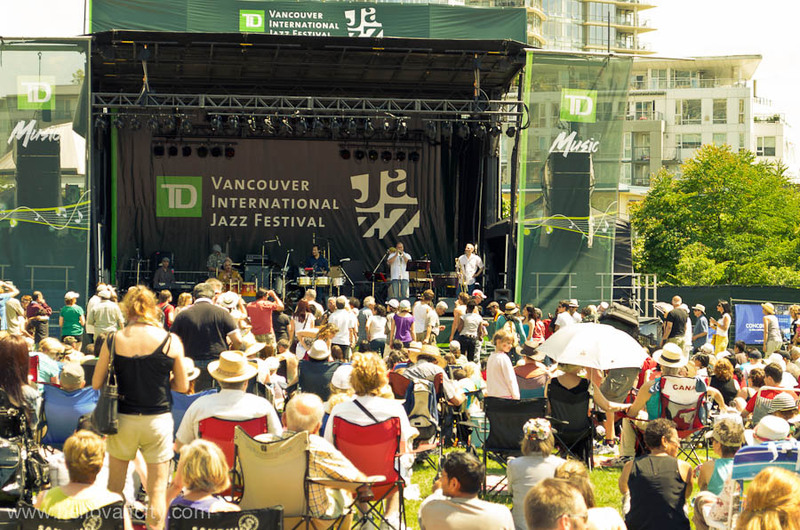 By taking the music to concert halls, parks, community spaces, clubs, public plazas and neighbourhood streets, the TD Vancouver International Jazz Festival will electrifies Vancouver with over 400 concerts and stirs the souls of more that 500,000 people each year. 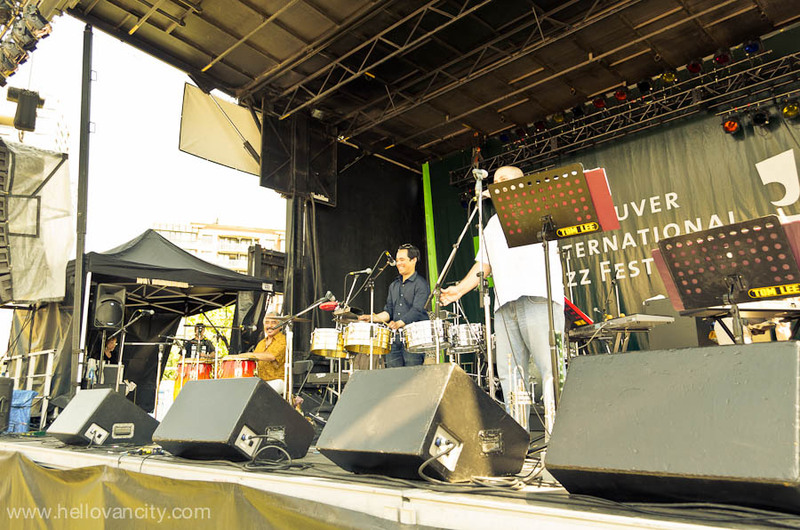 The TD Vancouver International Jazz Festival will feature over 1800 musicians from Canada and around the world performing at over 40 venues citywide. 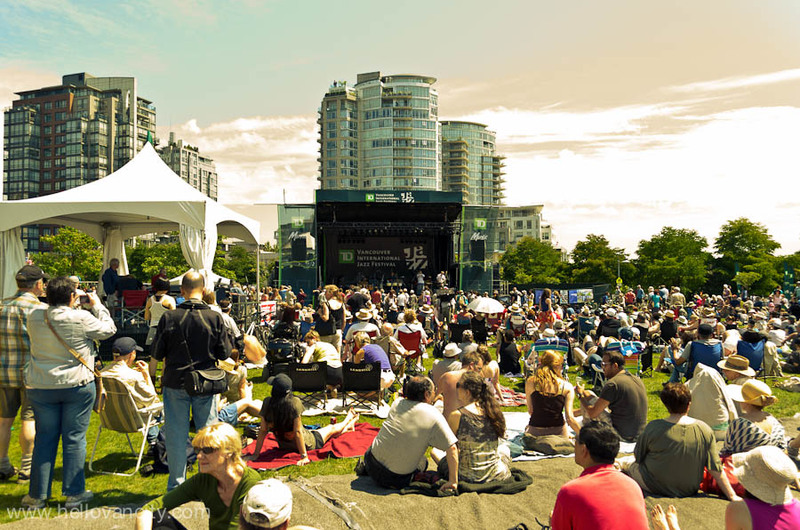 There will be approximately 150 free concerts including Gastown Jazz on opening weekend (June 24-25, 2011), Canada Day on Granville Island, and the Jazz at the Roundhouse & David Lam Park free concert extravaganza on closing weekend (July 2-3, 2011).